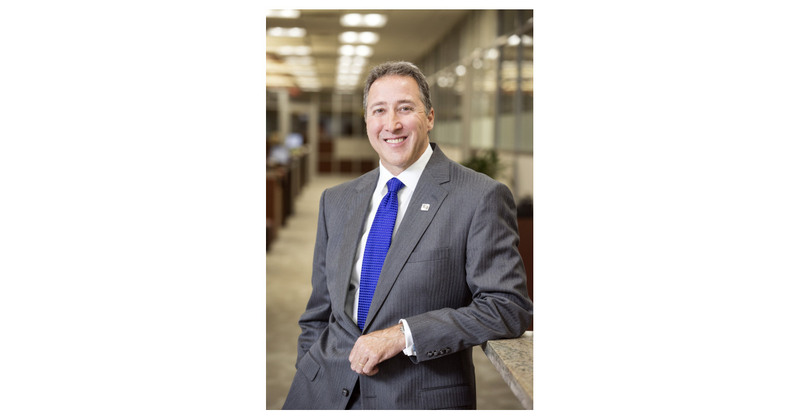 CINCINNATI–(BUSINESS WIRE)–Fifth Third Bank today announced winners of the 2018 Fifth Third Scholarship Program. Since 2005, the Fifth Third Foundation has annually awarded one-time $2,500 scholarships to children of Fifth Third employees to further their study at a college or university. The Program has awarded 275 scholarships since its inception.